Purchase Books & DVDs with PAYPAL. To make purchases, select Add to Cart. Shopping cart will appear at the bottom of the page. For INTERNATIONAL ORDERS an additional $12.00 shipping charge will be included at check-out. 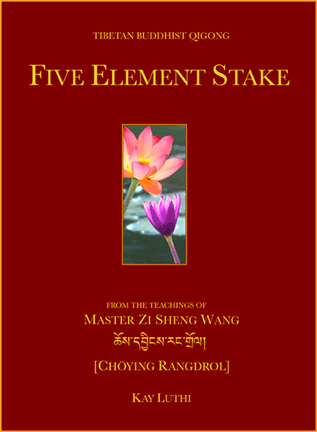 Five Element Stake Practice Book – 2nd. Ed. NEW!! One Finger Zen Dynamic Practice Book – 2nd. Ed. 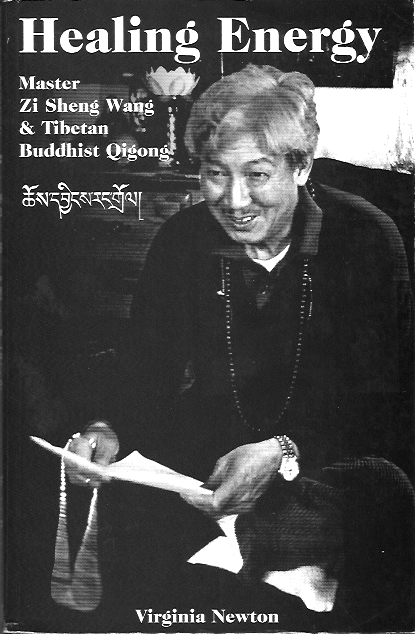 The Tibetan Qigong system taught by Master Wang focuses on quieting the body, speech and mind, dissolving the barriers of relative perception. Through simple resonance of movement, sound and intention, every person has the ability to access healing energy to develop health and reach full potential.